How do I login to my membership? I'm a member. Why do I not see the member pricing? How can I find a company that can provide me services? What are the upcoming FSSA events? How do I enroll in the FSSA Training Program? There is a Member Login button in the upper right corner of every FSSA webpage. Click here to login. If you have never received your login credentials, please contact FSSA headquarters via email at [email protected]. If your company is a member, and you do not have login credentials, please fill out a Company Contact form. If you have not received email instructions after clicking "Forgot your password", please check your spam/junk folder in your email. If you still haven't received the email, please fill out a Contact Form here to reset your password. I'm a member. Why do I not see member pricing? Discounted member pricing is available for all active FSSA members. Please make sure that you are logged in to your active membership profile to secure member rates. FSSA members may edit information on their profiles, including email, phone number, and address, by visiting My Profile, and clicking the "Edit" button. Yes! You can have multiple user profiles under an FSSA company membership. Please have any employees of your company fill out our Company Contact form by clicking here. Login credentials for their individual profile will be provided. 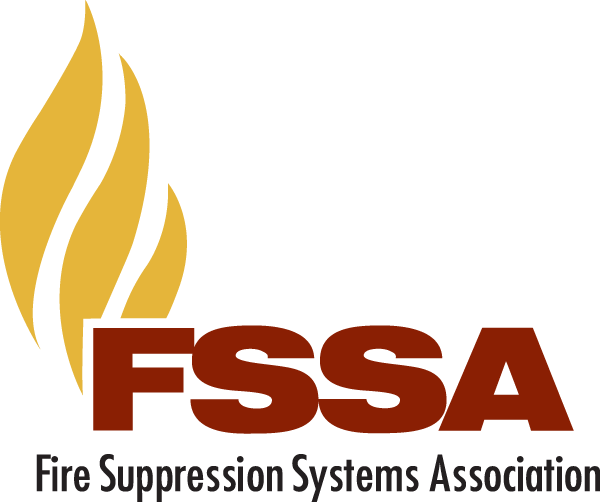 FSSA provides a list of our members that can help you with fire protection, fire suppression, and other services. Using our Member Search feature, you can simply enter your Zip code into the Proximity search and find the point of contact for companies in your area. FSSA announced its 37th Annual Forum will be held in Palm Coast, FL from February 28 - March 4, 2019. FSSA offers a program of dynamic speakers, educational sessions, technical sessions and forums among peers to discuss real-time issues affecting the fire suppression industry. This member-only event is the premier event of the year that provides the opportunity for industry networking, education, information gathering and social events. Click Here to Register Now for the 37th Annual Forum! FSSA's Online Training Program is designed to educate and train personnel within the fire suppression industry. The program is completely online, so there is no in-person portion. This enables the program to be "self-paced", which means students are able to take courses at their own leisure and can sign up at any time. For more information and to enroll, click here.